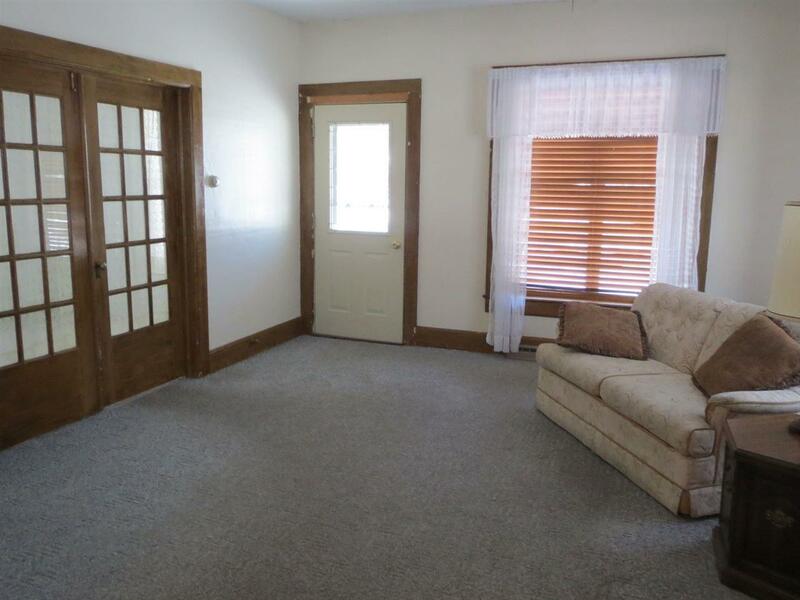 PROPERTY BEING SOLD AS IS! All reasonable offers considered. 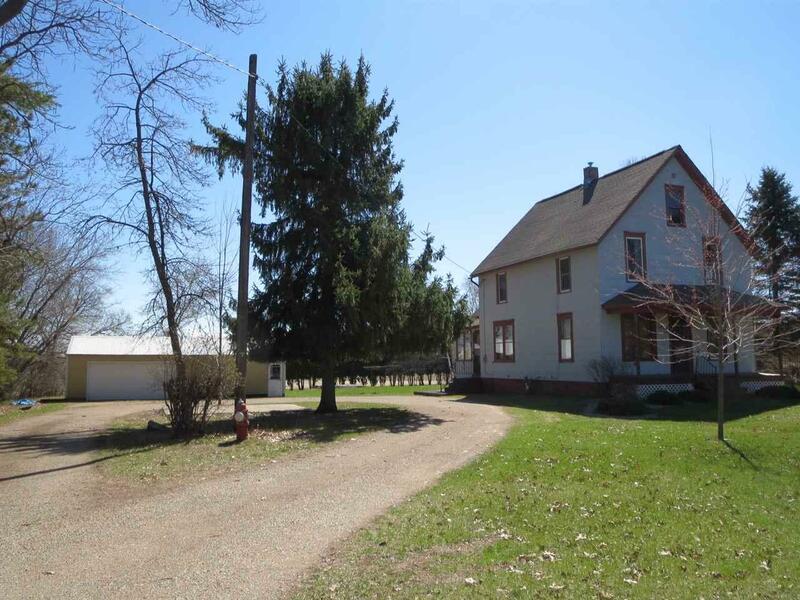 Huge 3/4 acre lot on New London's south side! 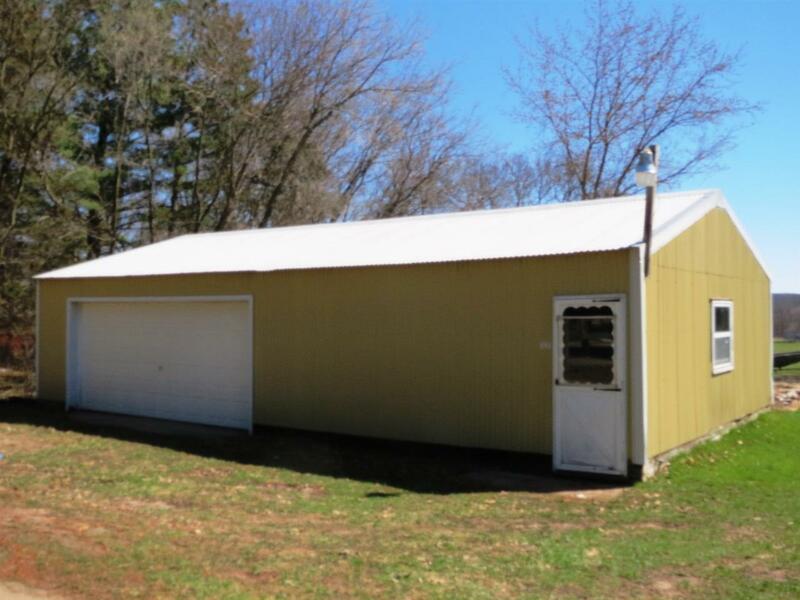 Nice 40x24' pole shed garage in town with electric and concrete floors. 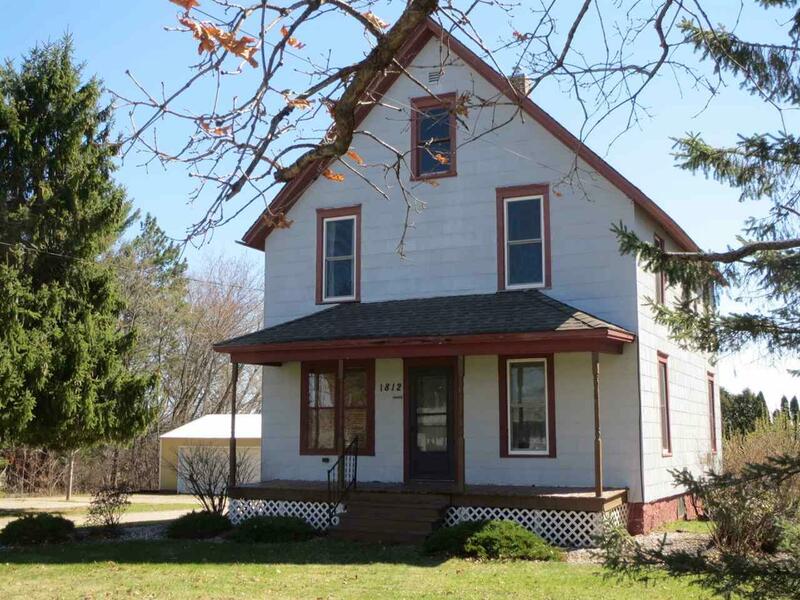 Home features formal dining, enclosed front porch, some newer windows, 100 amp electrical, gas water heater-2007, gas forced air furnace & central air-2002. Build some equity here with your updates! All remaining personal property and appliances can be included at buyers discretion. Cash or conventional financing only!